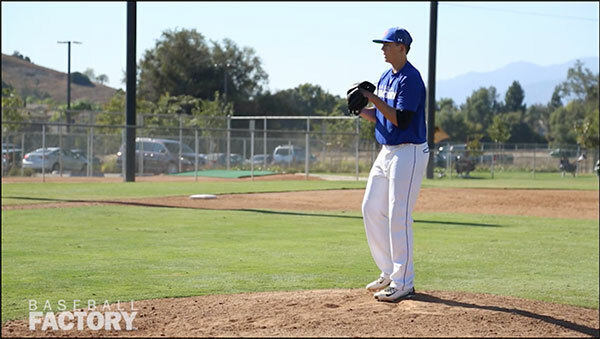 Although he is yet to throw a pitch as a high school junior, Matthew Liberatore already has a pretty solid track record of success, a major college commitment and an invitation to the 2017 Under Armour All-America Game. 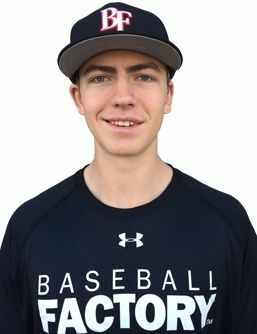 In the spring of 2016, Liberatore helped lead his Mountain Ridge High School team to the National Classic title in Fullerton, CA and a trip to the Arizona State Championship Game. In addition, he spent the summer and fall pitching big games for the talented Central Florida Gators team that racked up tournament victories. To top it all off, he decided to stay in-state and commit to the University of Arizona. 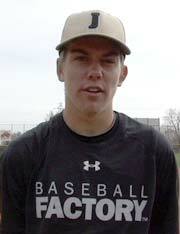 Matthew is an outstanding LHP prospect with excellent stuff. His 6’4” frame is leaner and stronger than it was last year which should help his endurance this spring and summer. His fastball has good downhill plane to it and sits comfortably in the 88-90 mph range. There is certainly more in the tank, but the pitch is plenty effective as it is now. He pitches to both sides of the plate and is not afraid to throw inside to right-handed hitters. Matthew complements his live fastball with a curve that has tight rotation and late depth and a changeup. His curve acts as his out-pitch. 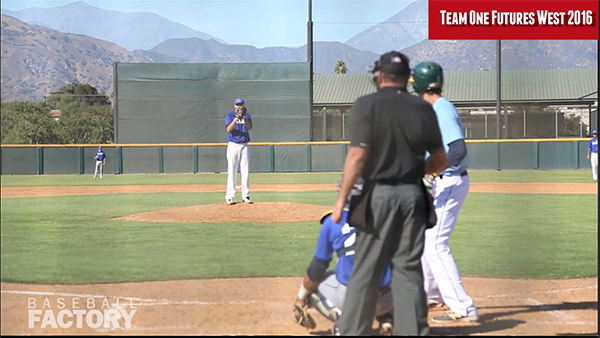 His repeatable delivery and clean, free arm action draw some similarities to another Under Armour All-American when he was that age – Brady Aiken. We look forward to seeing Matthew toe the rubber at Wrigley Field on July 29th and expect him to show us what he usual does – lots of strikes with quality stuff and an advanced feel to pitch.